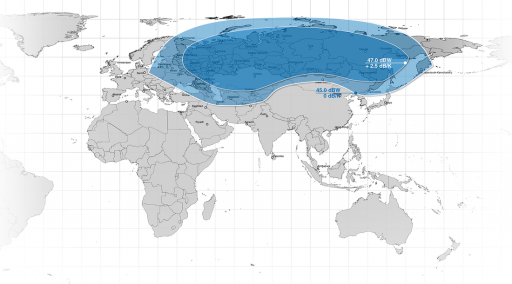 Yamal-401 is part of the Yamal-400 satellite series operated by Gazprom Space Systems to deliver communication services to Russia and surrounding regions. 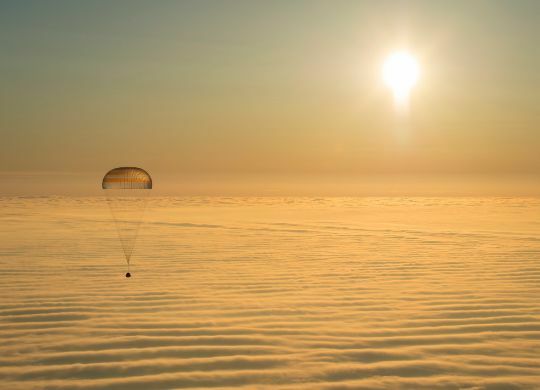 The spacecraft was manufactured by ISS Reshetnev and its launch is contracted through International Launch Services, the commercial operator of the Proton Rocket. Yamal-401 has a mass of 3,270 Kilograms based on the Ekspress-2000 satellite bus with a communications payload that was built by Thales Alenia Space. Ekspress-2000 is a satellite platform developed by ISS Reshetnev to host large communication payloads as opposed to the smaller Ekspress-1000 satellite bus that had become operational earlier. The satellite platform is capable of hosting payloads of more than one metric ton with a payload power topping out at 15kW. The Yamal-401 spacecraft features two power-generating solar arrays, each with five panels, to deliver 10,600 Watts of electrical power to the satellite payload. Power is distributed to the various satellite systems using dedicated Power Control and Distribution equipment that controls the state of charge of the satellite’s batteries and conditions the main power bus of the spacecraft. The satellite is three-axis stabilized with precise pointing capability and stationkeeping accuracy of 0.05 degrees. Ekspress-2000 offers the option of adding an electrical propulsion system to the chemical propulsion system that is used for orbital adjustments and stationkeeping in Geostationary Orbit. 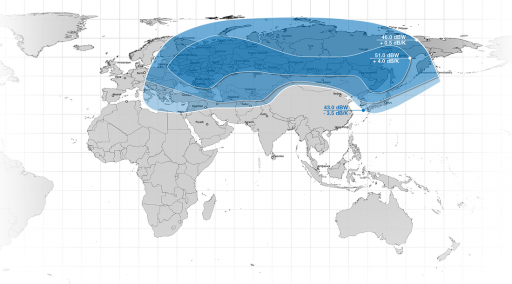 Yamal-401 will be located at 90 degrees in Geostationary Orbit from where it can cover Russia and all CIS countries. The satellite has a planned operational life of at least 15 years. The Yamal-401 satellite hosts a payload consisting of 36 Ku-Band and 17 C-Band transponders. The Ku-Band payload includes 18 standard 72 MHz transponders and 18 transponders operating at a bandwidth of 36 MHz while all C-Band transponders operate at 72MHz. The C-Band transponders operate at transmitter output powers of 90 W; the Ku-Band transmitters deliver 150 W of power. 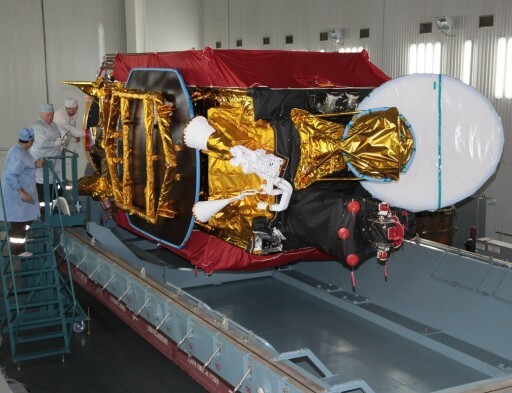 The C-Band payload forms a contoured Russian/CIS beam that covers the entire Russian territory, stretching from eastern Europe to the far eastern Russia and as far south as northern India and China. Two fixed beams are formed by the Ku-Band system – a northern beam and a Russian beam, both similar to the C-Band coverage zone. The high-power portions of the northern beam that uses the 72MHz Ku-Band transponders are focused on areas with high population densities.